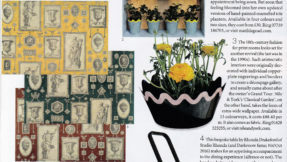 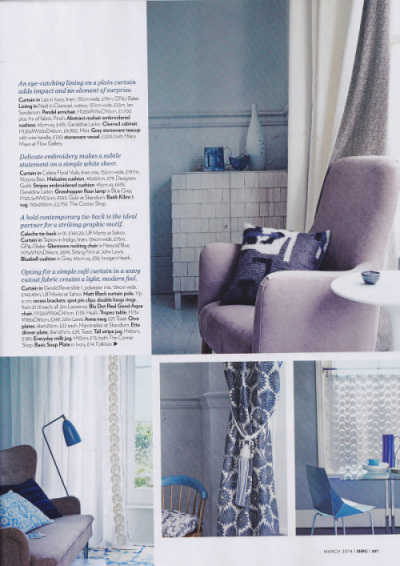 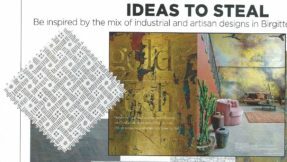 The Small Prints range has been featured in a magazine, the first we have a record of , shown is the scan of a page from Homes & Gardens, in March 2014. 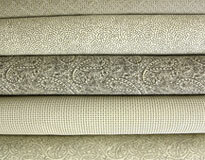 The range has been selling quietly for many years and it is time to spread the word. 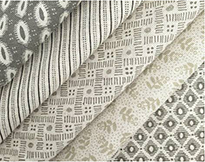 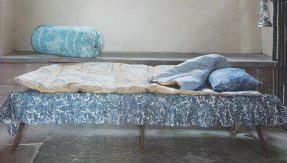 Shown in the top right corner, as a lining fabric, is Nadi Charcoal.